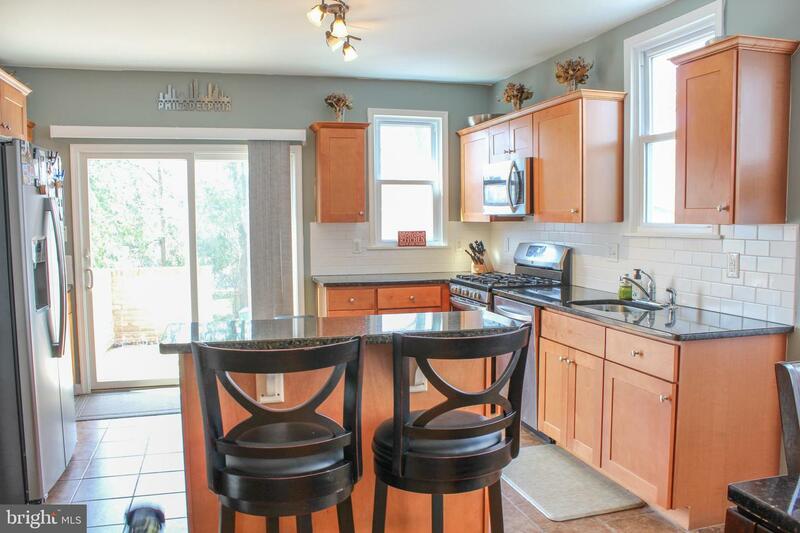 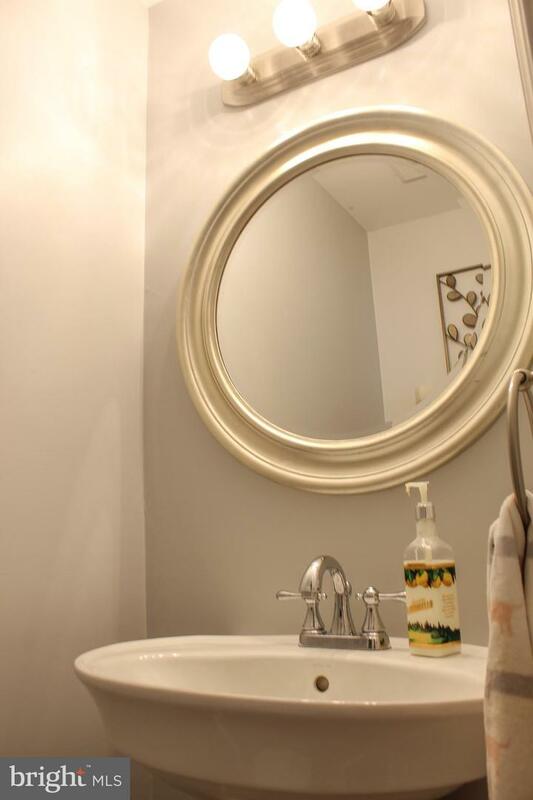 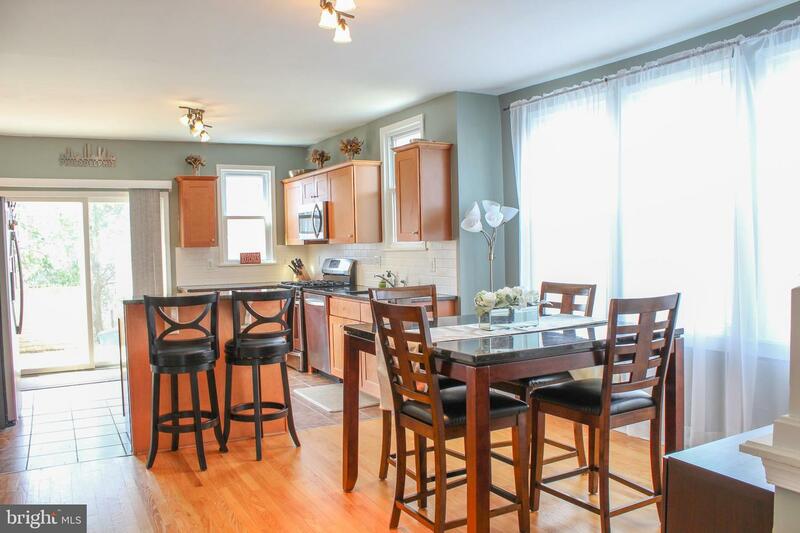 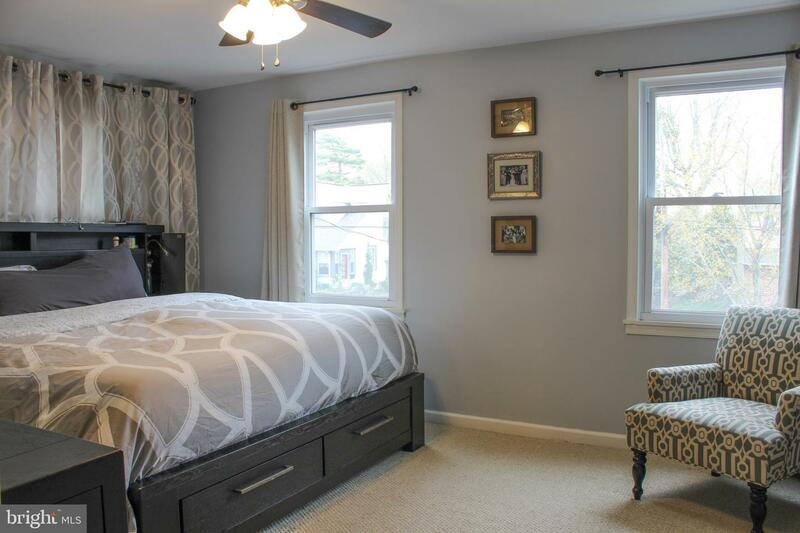 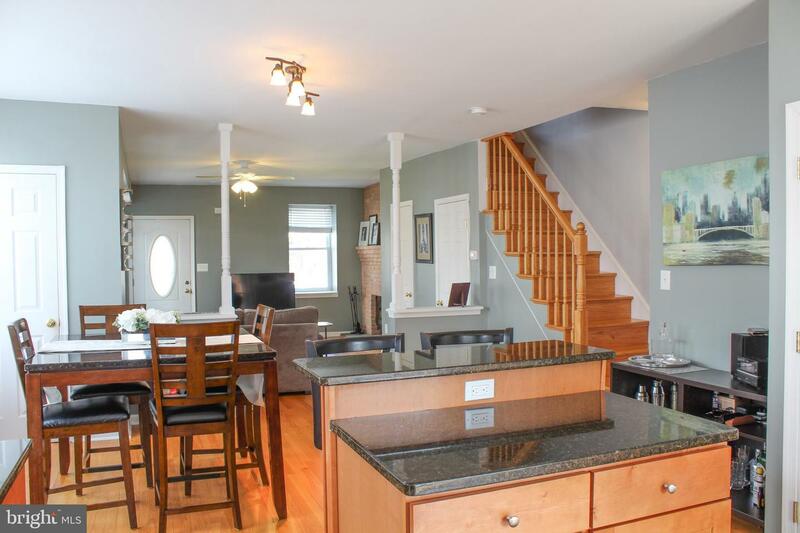 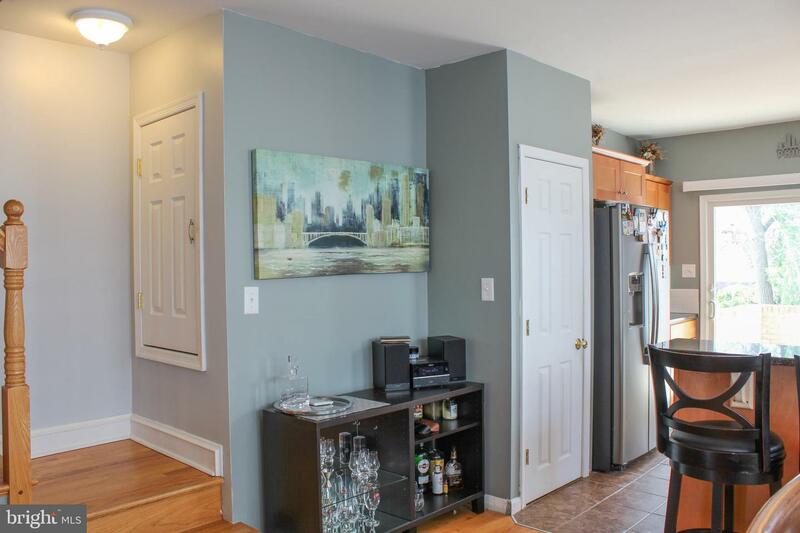 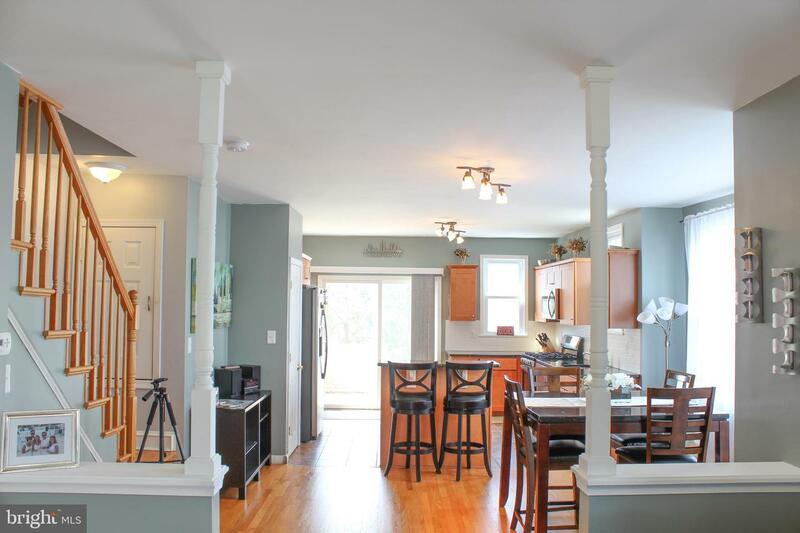 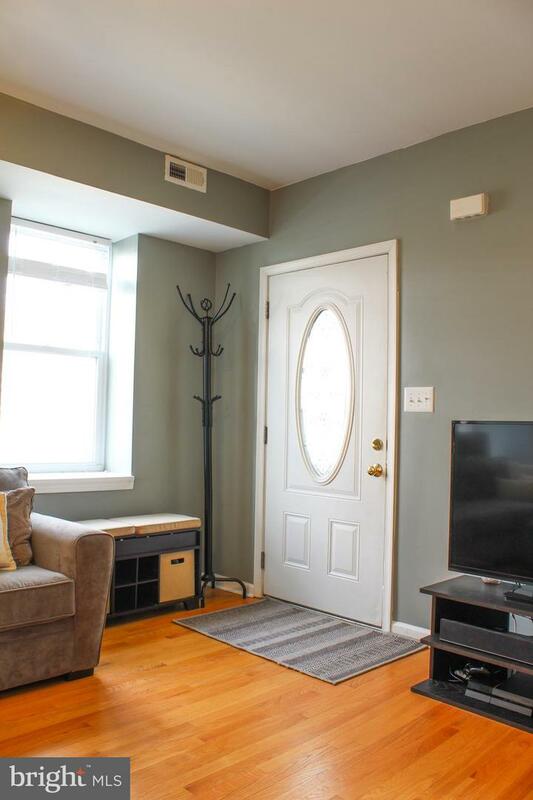 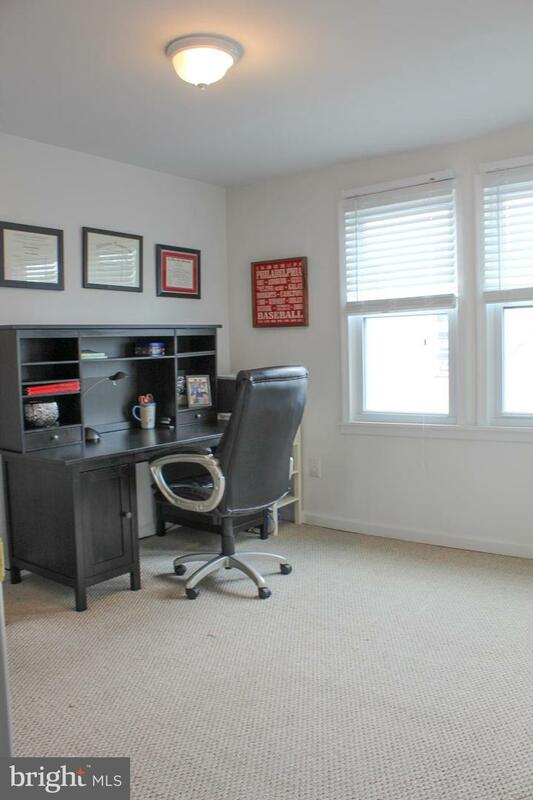 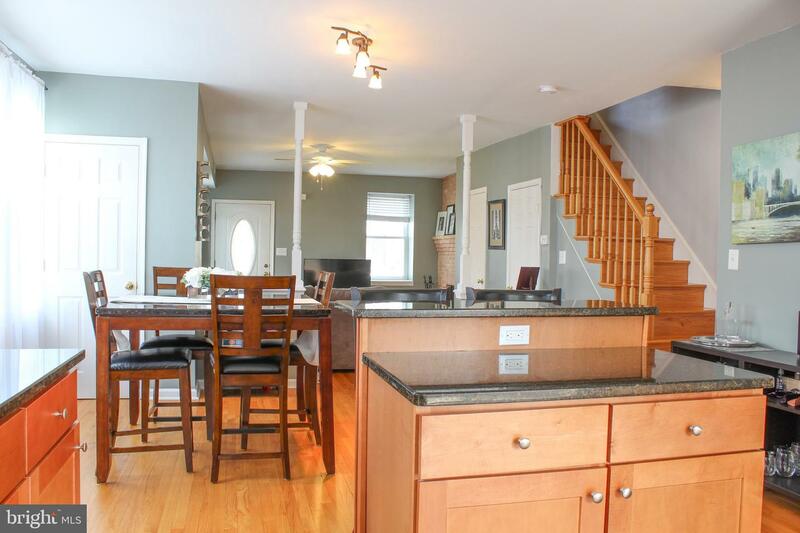 Completely updated, open concept, central air, tons of closet space, large bedrooms, 1.5 car garage, Haverford School District, and all walkable to the hot spots of Havertown, what more could you ask for!? 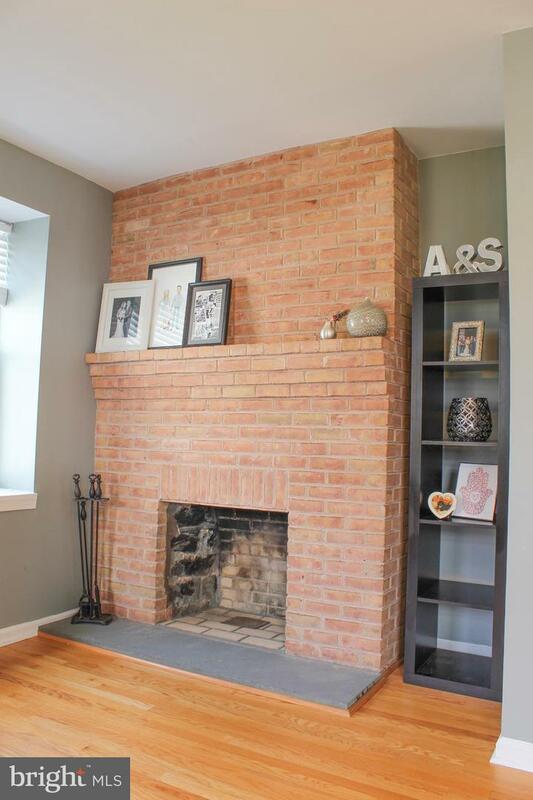 Enter through the covered oversized front porch to find gorgeous hardwood floors in the family and dining room with a large brick wood burning fireplace. 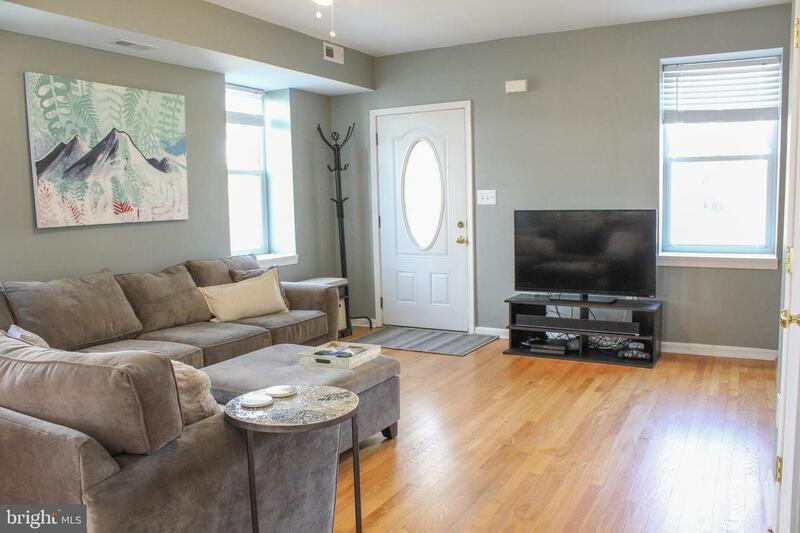 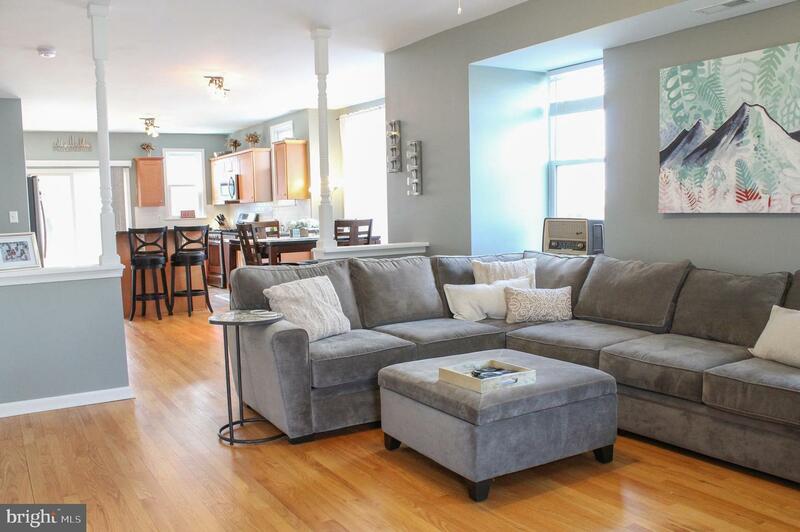 The 9 foot ceilings and oversized windows bring in ample sunlight! 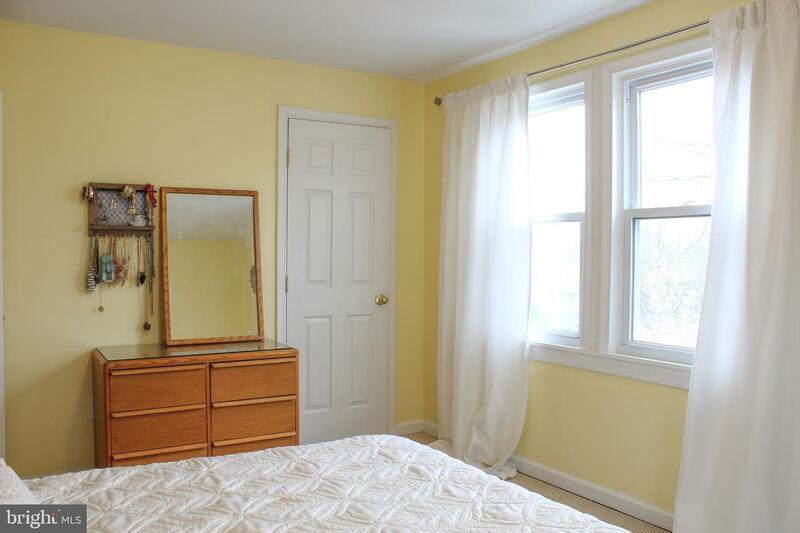 Half bath and coat closet in the family room. 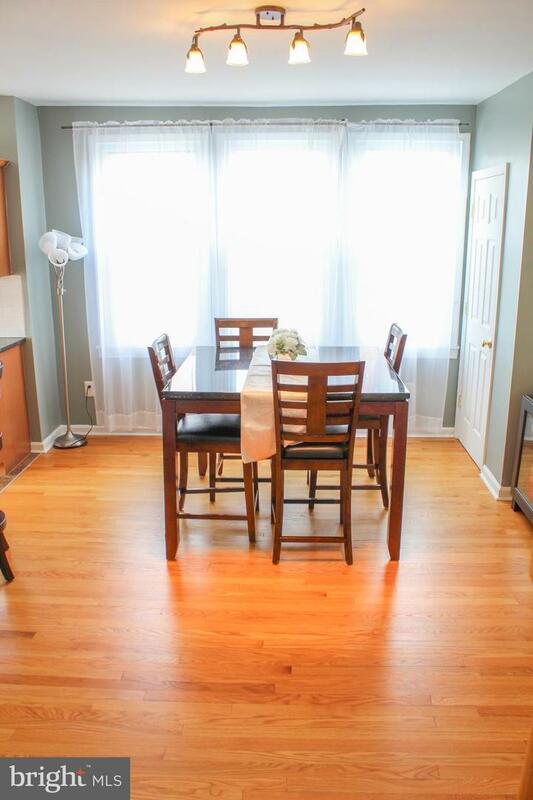 The dining area is large enough to fit a 6+ seating dining table and complete with a pantry. 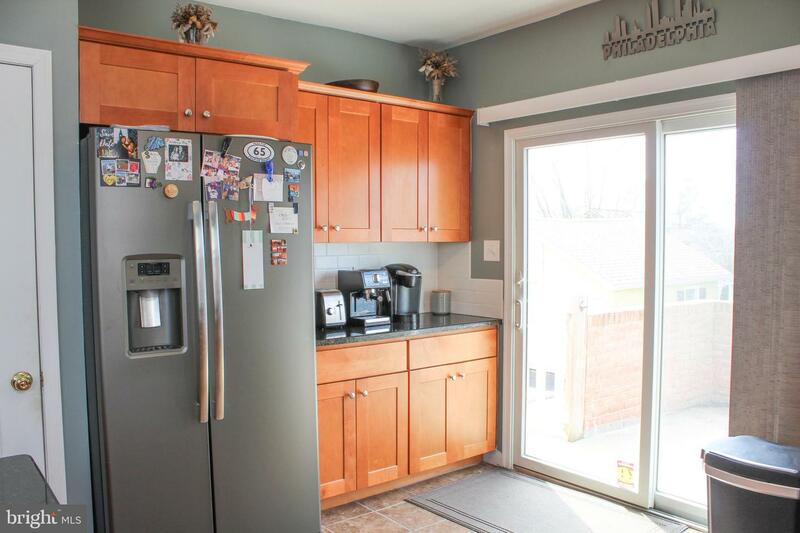 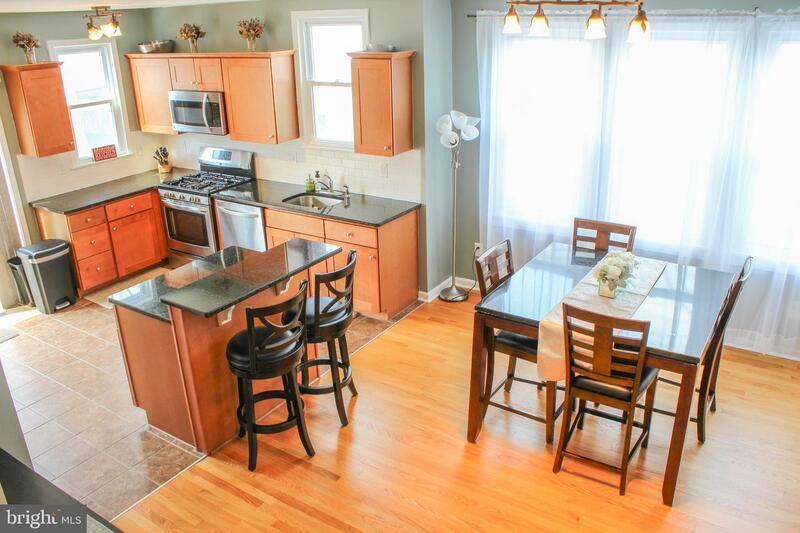 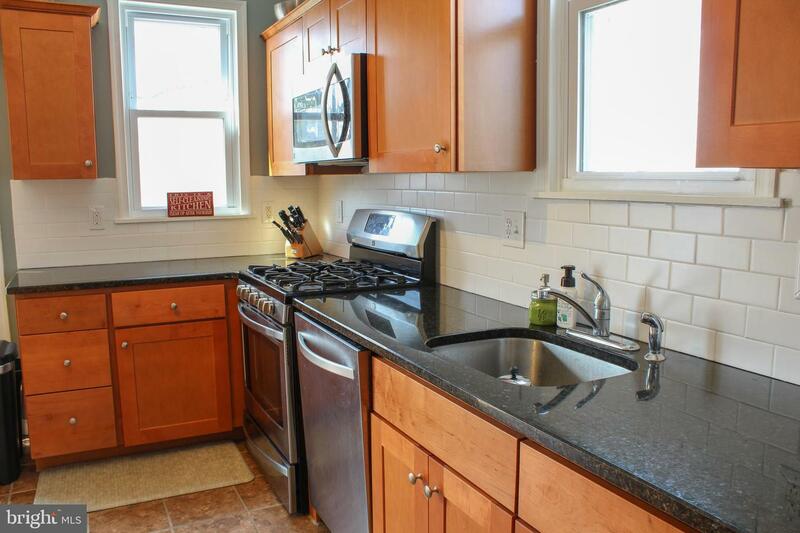 Kitchen has custom soft close cabinetry, brand new stainless steel appliances, and granite countertops. 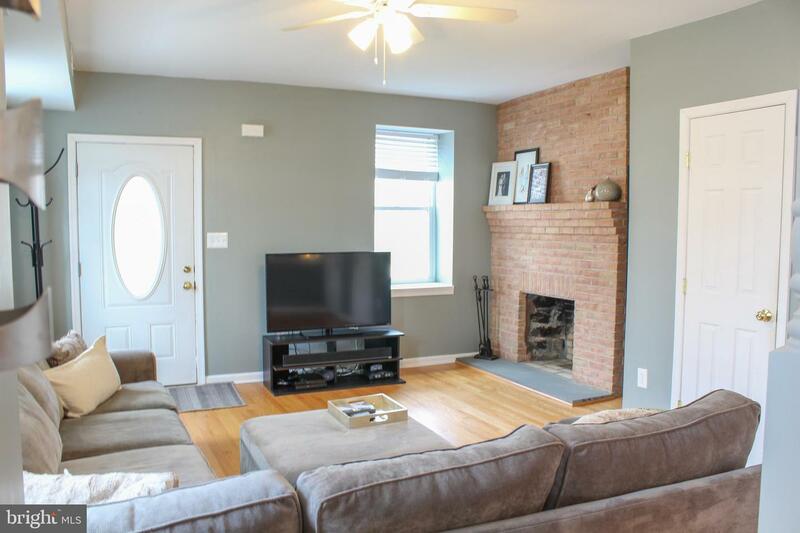 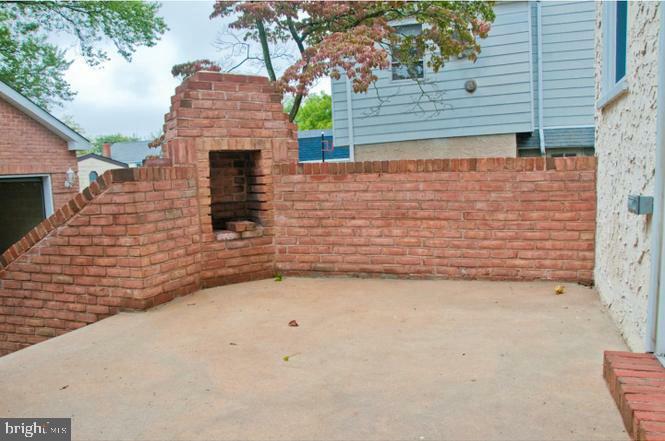 Off the kitchen is a lovely patio with a built in brick fireplace! 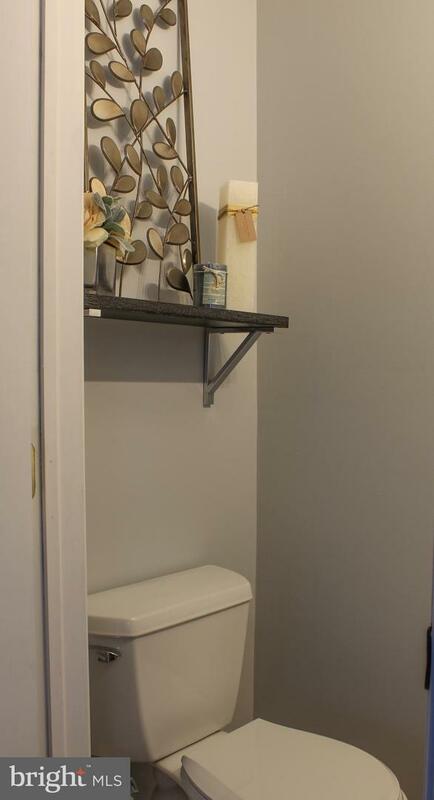 On your way upstairs you will be surprised to find two more closets for storage/linens. 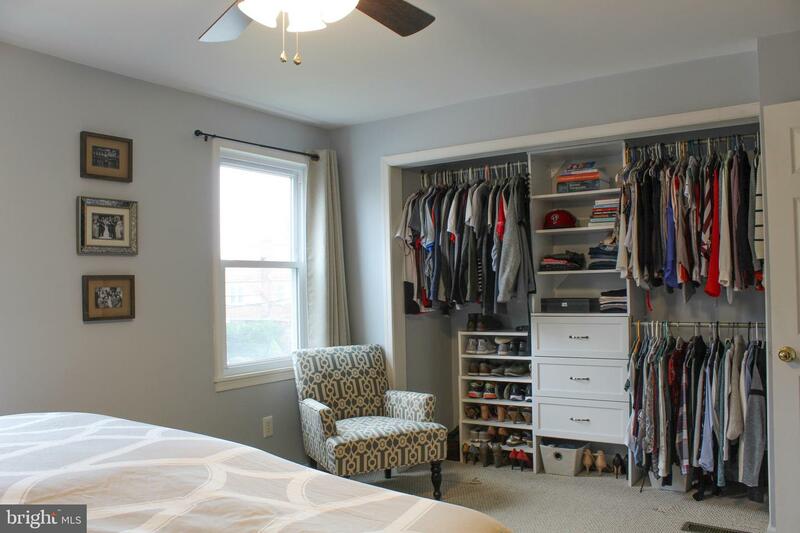 Enter the master bedroom with brand new closet organizer and ceiling fan. 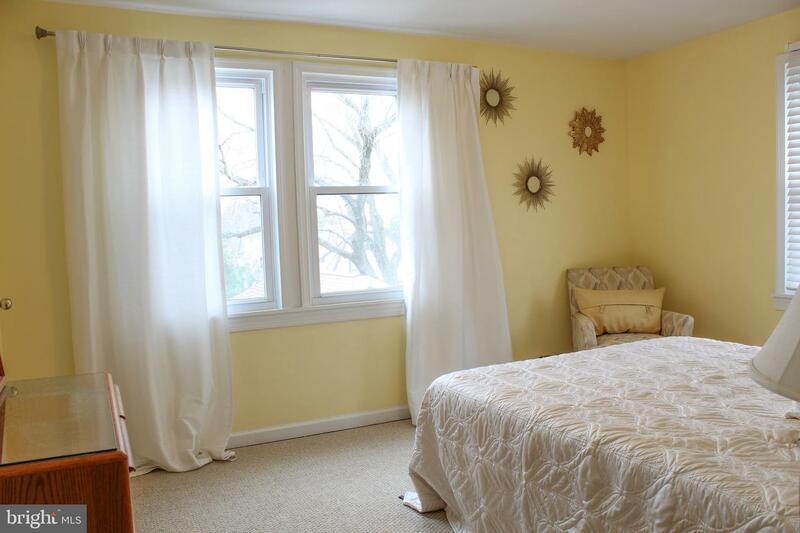 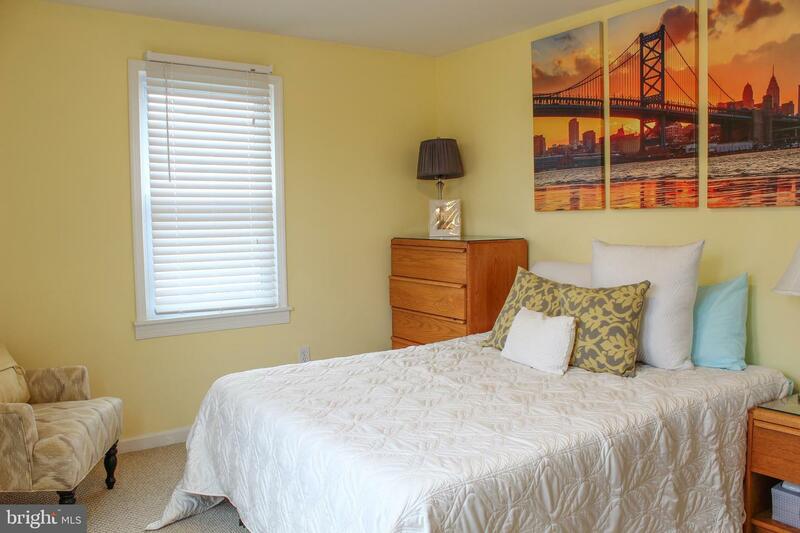 The remaining guest rooms are ample size with plenty of closet space. 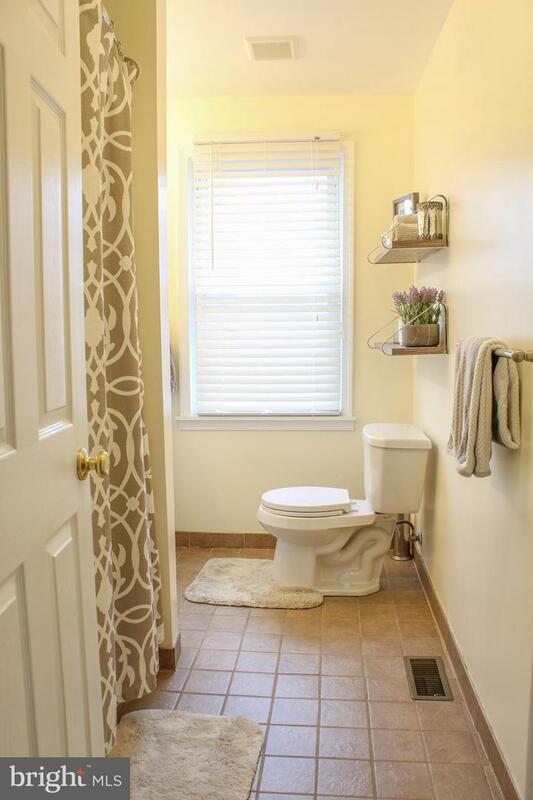 Upstairs is complete with an updated full bathroom. 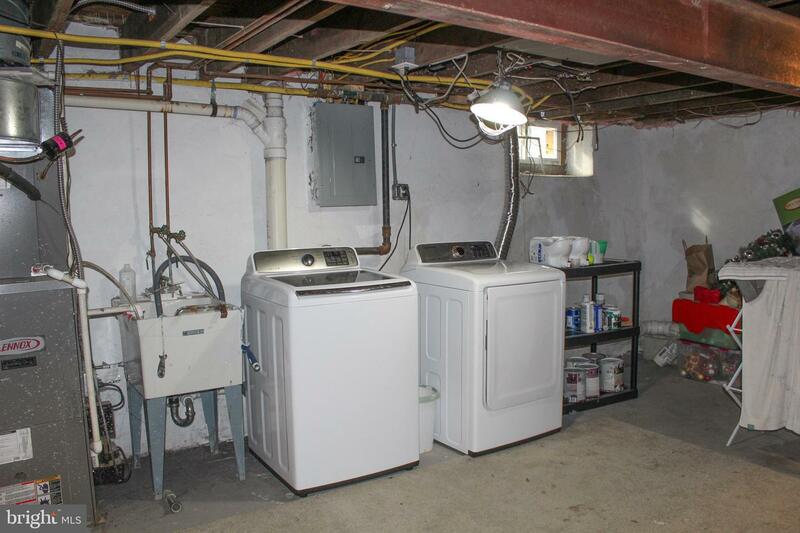 The basement features brand new washer and dryer, plenty of storage space and a separate room that could be used for more storage which has access to bilco doors that lead to the backyard. 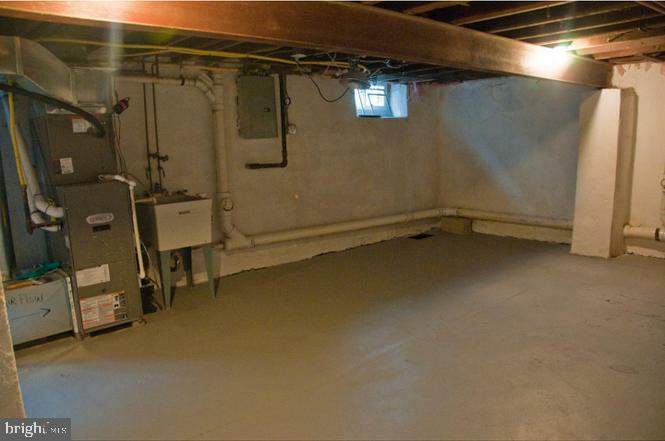 The driveway was redone and brand new 1.5 car garage! 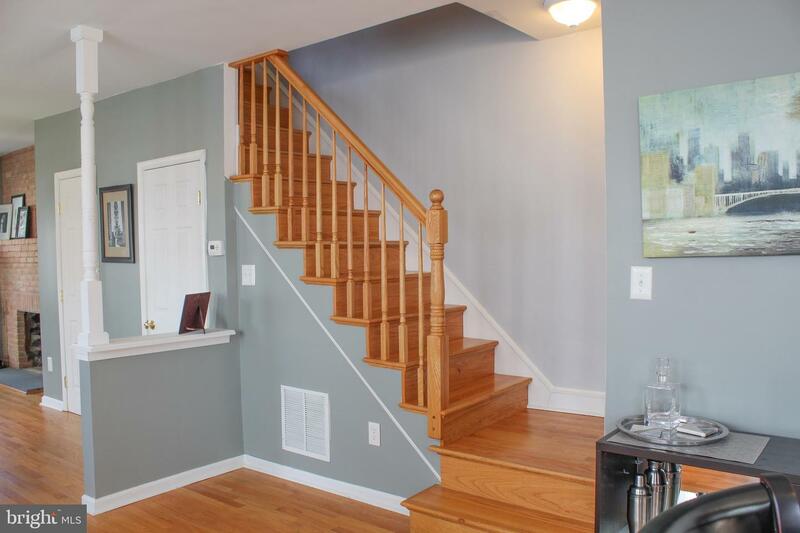 This home is under a 10 minute walk to: YMCA, Grasslyn Park (which has soccer, baseball, tennis, basketball, and playground! 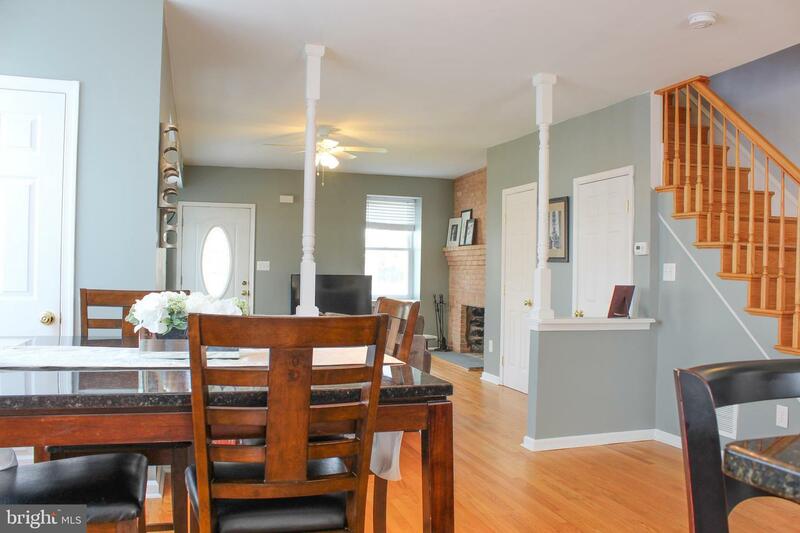 ), Lynnewood Elementary, middle school, high school, Brick and Brew, Town Tap, Boccellas deli, and all that the Oakmont Section of Havertown has to offer! 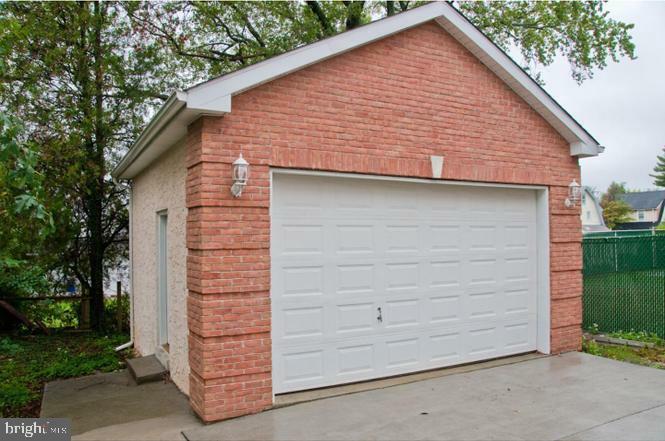 The tree lined street and gorgeous neighboring properties will make you fall in love and call 2040 Oakmont your new home. 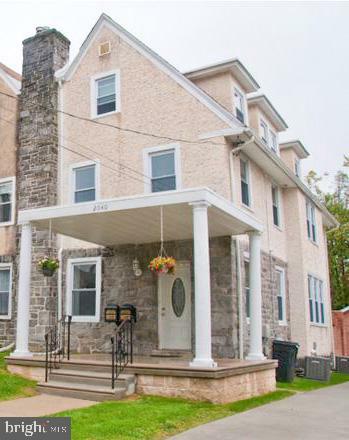 **owner is a licensed real estate agent in the state of PA. *small 1 bedroom apartment is on the 3rd floor with separate entrance in rear of home.